Wispy bundles and natural length provide an everyday flirty fringe. Lashes are handmade to exact specifications. Each pattern and design is perfectly shaped and arranged to give a striking effect, whether the look is natural or dramatic. Available in a variety of shapes and densities. If properly cared for, lashes can be reshaped or adorned if desired. Explore the entire range of Lashes available on Nykaa. 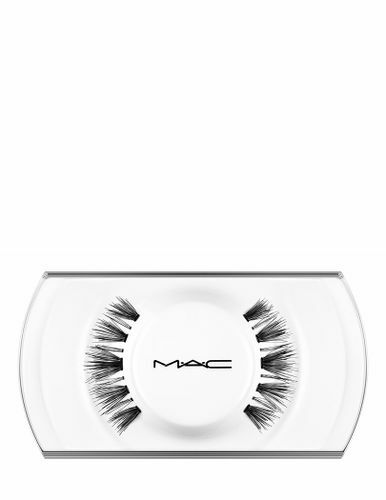 Shop more M.A.C products here.You can browse through the complete world of M.A.C Lash. Explore the entire range of False Eyelashes available on Nykaa. Shop more M.A.C products here.You can browse through the complete world of M.A.C False Eyelashes .